developing simple, DIFFERENT, and creative games together. 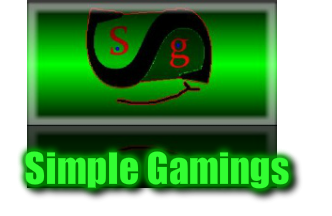 This site provides free video games, guidance in how to make them, and where to go for more info. Our community provides updates on the development of our games and is has 2100+ developers and companies sharing what's going on, what they need, if they are looking for workers, and games of their own. 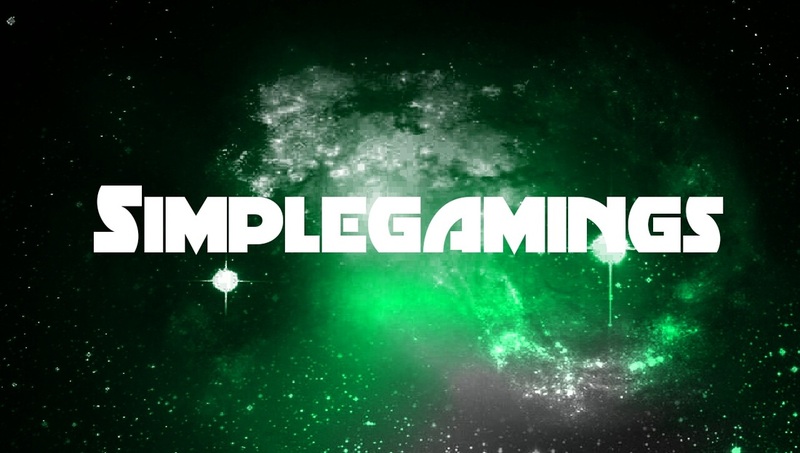 So join us on the website or community in developing video games with imagination. If you want to know about soon coming games and projects being worked on then check out the "What's up?" page or our Community. If games are what you like then visit the "games" page at the top. Further more if you want to learn about what games are or how to make them, then visit the "Development" page for it's ever growing source of information. Making video games teaches you... math, animation, design, planning, teamwork, logic, concept, music, writing, art, and general IT skills,... but you don't just learn more about them... You understand why you learn them and what they are for. It gives you motivation and direction. Some kids really need that. If it were not for the motivation I got from game development I have no clue where I would have ended up. It teaches kids how to really work hard on something. Kids are generally motivated when it comes to making games. That's why this site was made. We made each of our games, for example, with game maker over the period of a week. Think of what you could do in a month! Excited? If so continue on and join us in the creation of games with imagination! Game development changed my life and many others, and this website lets us bring our games and information to the world to share with the world what change our lives. It's great to know you guys prefer our games to others... and it's our pleasure to make them for you. To our thousands of viewers and users "thank you!" from simplegamings.